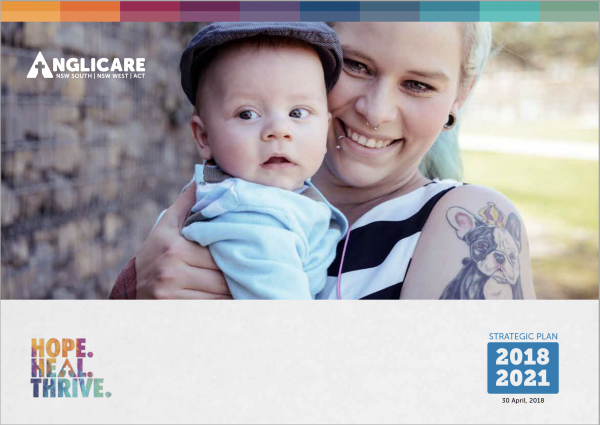 Over the next three years we will particularly focus on developing early intervention and prevention strategies for vulnerable children, young people and their families. Our aim is to break the cycle of inter-generational poverty. We will also aim to reduce disadvantage in local communities, especially under-serviced rural towns, through collaboration with Anglican parishes and other Ministry Units.